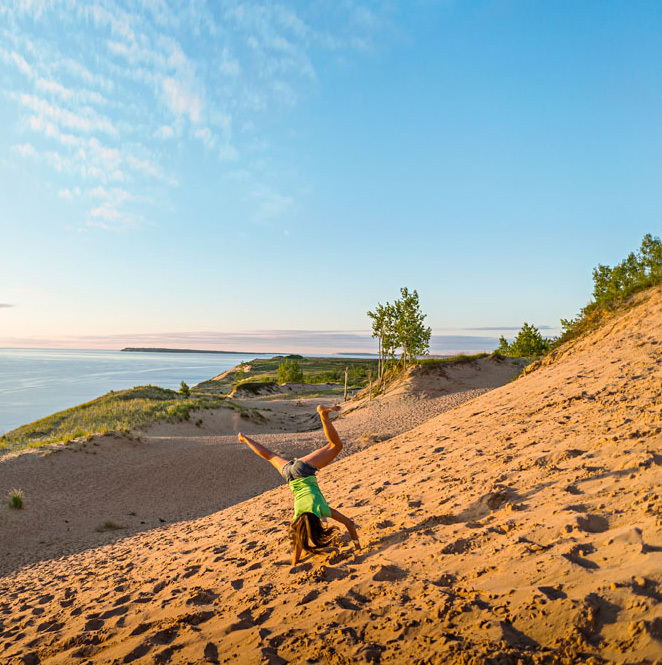 Paddleboarding, biking, sailing and dune-climbing are just some of the things to do in the Traverse City area. 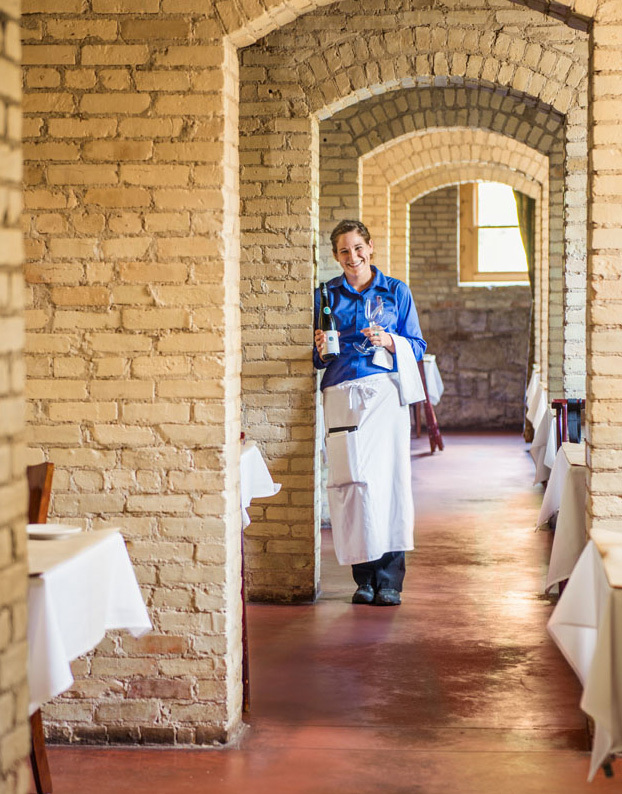 Wineries, high-end restaurants and activity-filled resorts keep days busy, too. 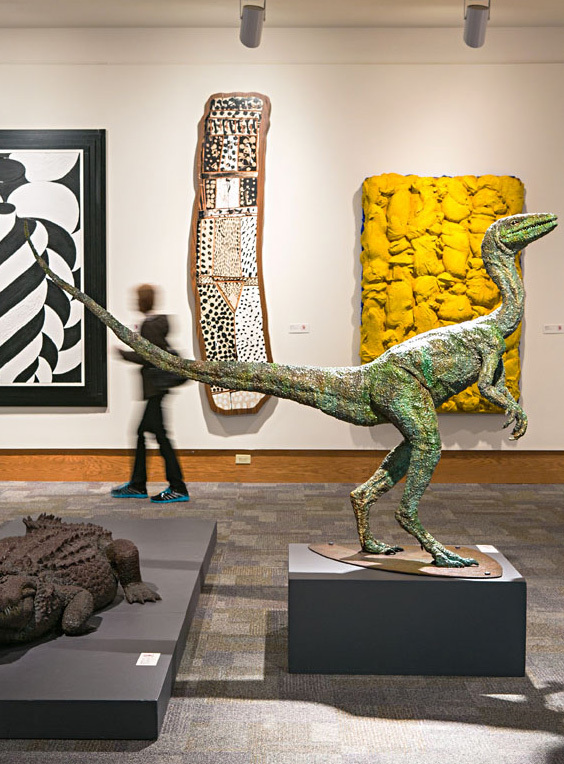 Check out our guide to what to do, where to eat and where to stay in the Traverse City area. When you pack your bags for this region, include your sense of adventure. 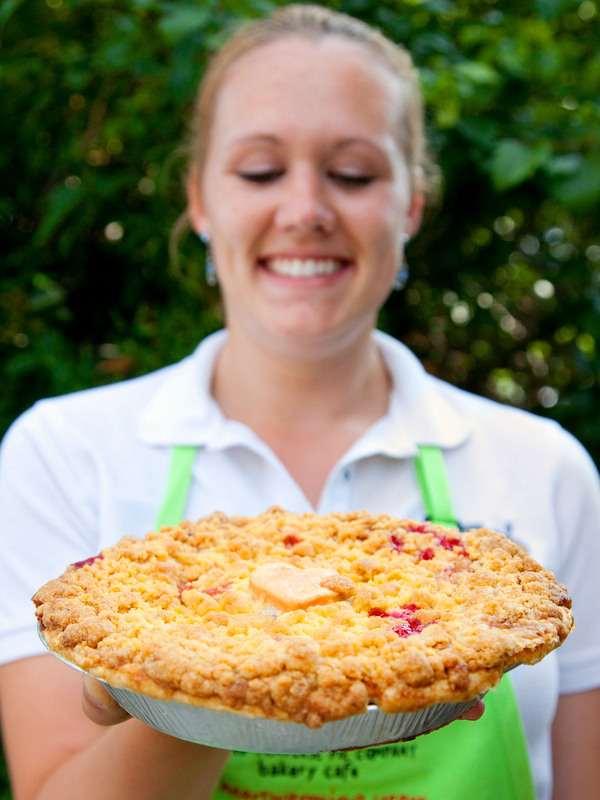 Lively experiences—wine-country tours by bike, pub crawls by water and summer camp for grown-ups—color escapes. 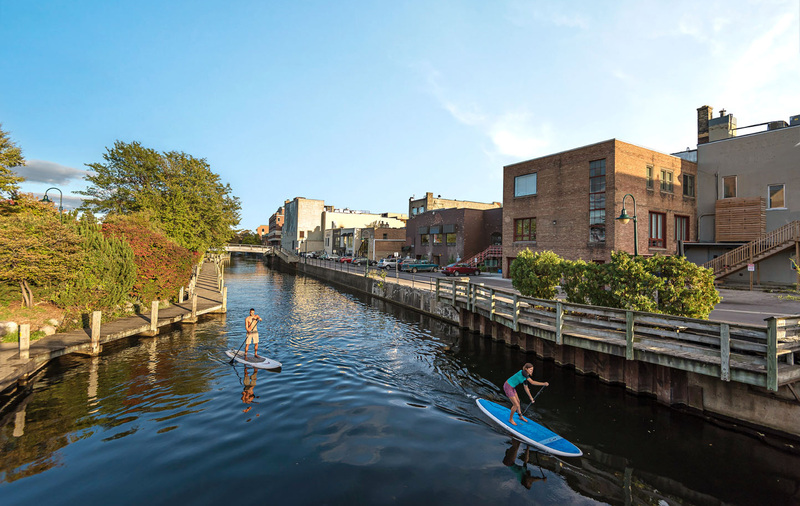 No matter what direction you head, a visit to the Lake Michigan harbor town of Traverse City and its neighbors broadens your horizons.